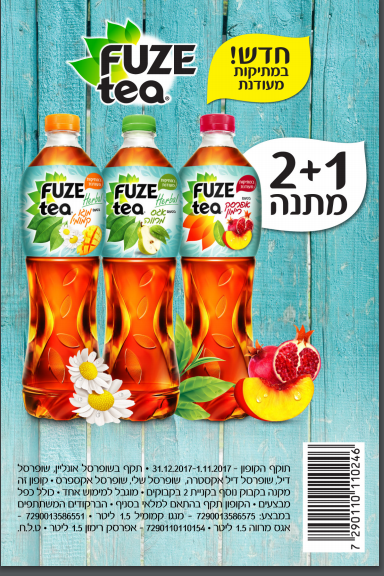 Kosherfrugal.com - Frugal Living in Israel: Printable coupons! Here are some printable coupons you can take to the supermarket with you! 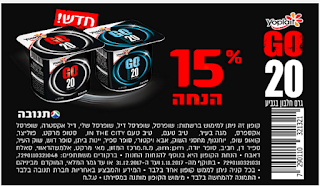 Tnuva Yoplait Go 20 and Go 16.75 - new high protein yogurt and milk drinks from Tnuva. Get your coupons here! Vacations, Shows, and More - Deals for you! 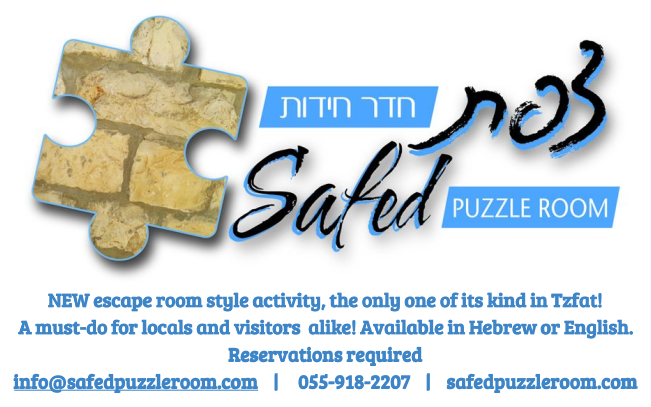 Subsidized Eye Exams and Glasses in the Galil! Black Friday Sale at Wordery! 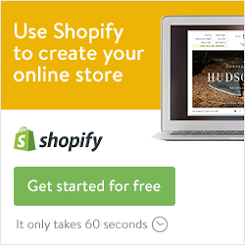 iHerb Specials and Extra Savings! 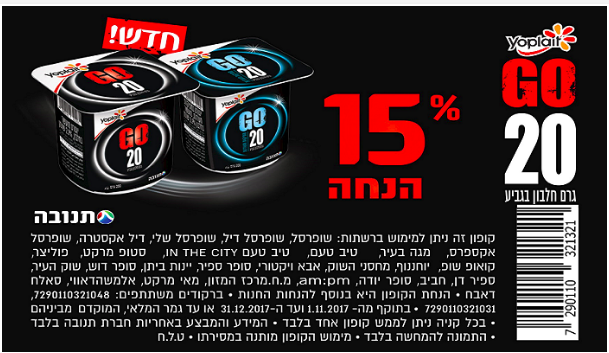 Exclusive Promo Code for exercise.co.il !! Discount Books - New Savings! 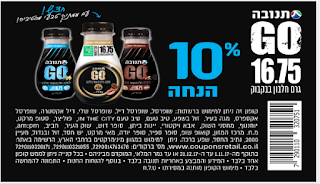 Kashrut Warning - "Bakla Tzair"
Free Shipping Deal from iHerb!